To the east of London lies Greenwich, an area steeped in maritime history. It is dominated by the great neo-classical palace designed by Sir Christopher Wren. But the Royal Navy is not far away. Just to the south is the National Maritime Museum with memorabilia from the victory over the Spanish Armada to Admiral Horatio Nelson's great triumphs at the battles of the Nile and of Trafalgar. The Museum packs a treasure house of maritime history inside its rooms - ordnance, artefacts, records and relics of the island's long relationship with all the seas of the world. 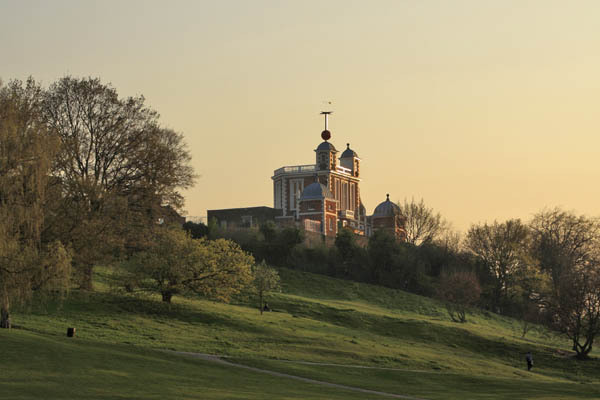 On the hill overlooking the Museum stands the Old Royal Observatory. Through the yard in front of it runs the line of zero longitude dividing the Eastern and the Western hemispheres of the Globe. And in its rooms are the telescopes and quadrants, clocks and chronometers that for centuries allowed Britain's mariners to bring back to London the riches and produce of the known world. Also visit one of the world's most famous ships, the recently restored Cutty Sark. The Cutty Sark is last surviving tea clipper and the fastest and greatest of her time. Marvel at the engineering feat that has been accomplished to preserve the ship for the next generations - the ship has now been hoisted ten feet into the air. You can now stroll in the museum directly under the ship and even touch its keel.